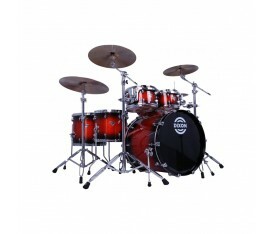 North American Maple combined with dense Red Silkwood delivers classic tone and clear projection for the perfect all-around drum kit. 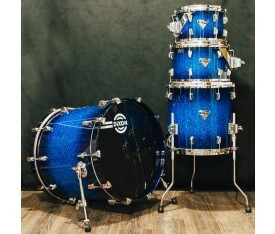 Hi-end drum finishes without compromise. 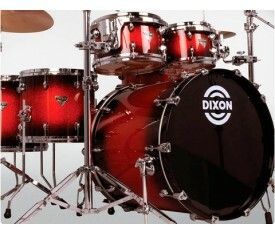 Experienced and reliable craftsmanship where it’s needed most. 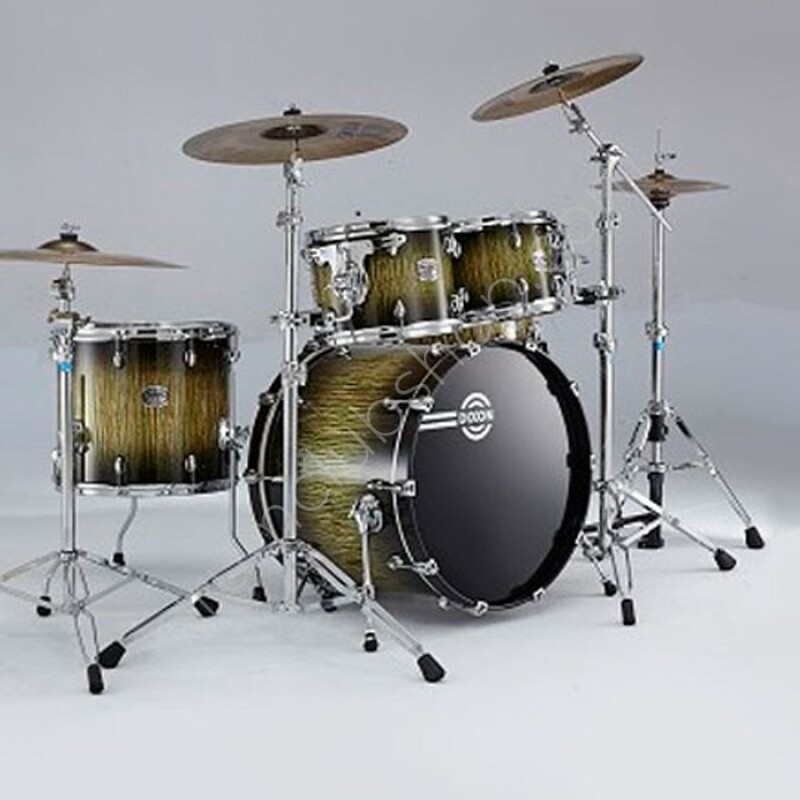 Fully adjustable, Ball and L-Rod tom-tom adaptors included for versatile mounting, keeping the bass drum free of brackets. 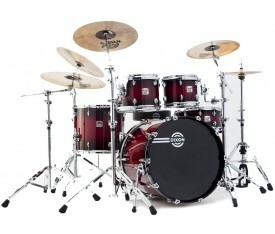 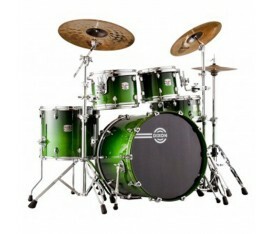 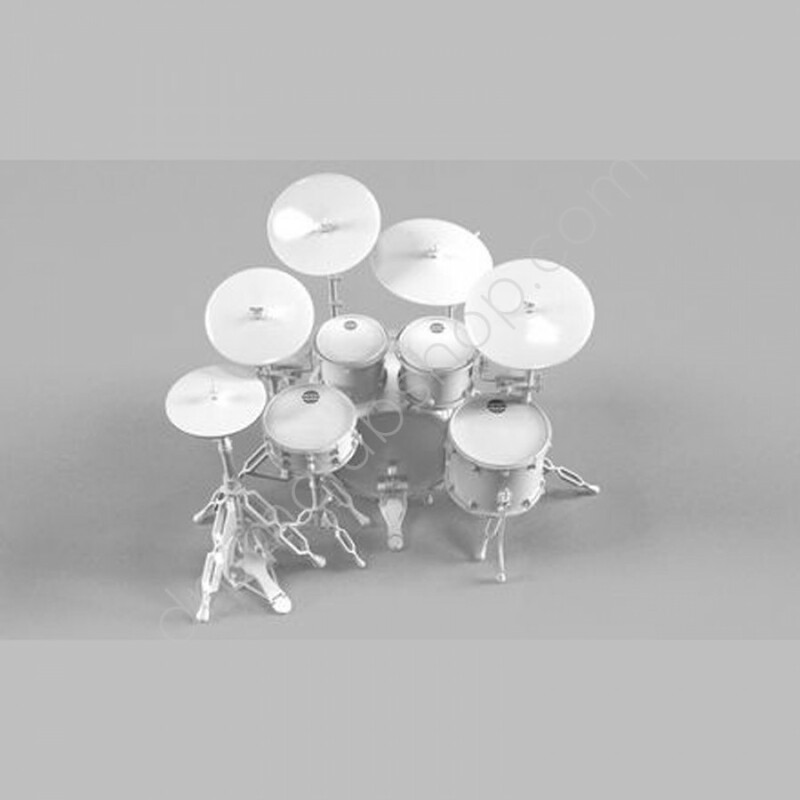 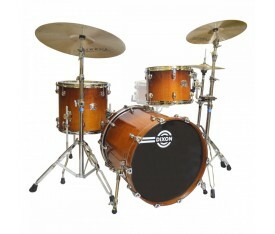 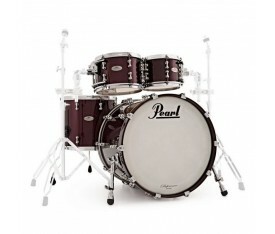 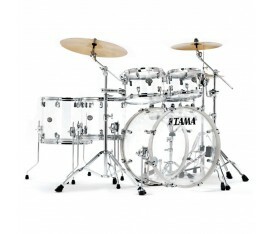 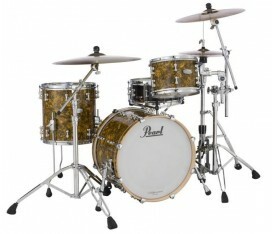 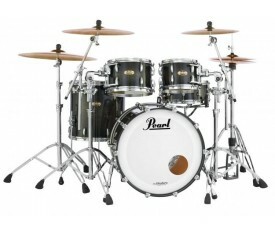 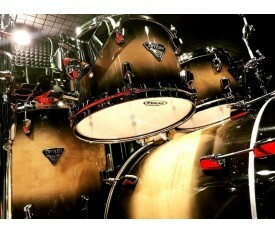 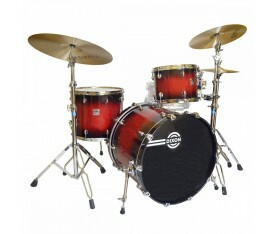 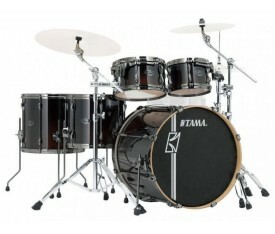 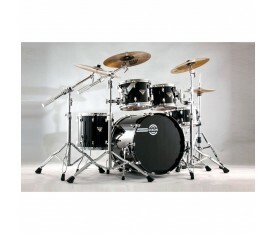 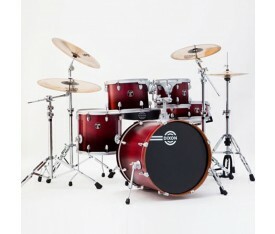 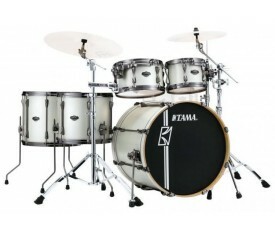 A classic suspension that fully cradles tom-toms, permitting each mounted drum to resonate freely for unobstructed tone. 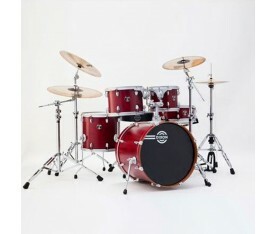 Small lug design limits the dampening effect of the drum shell. 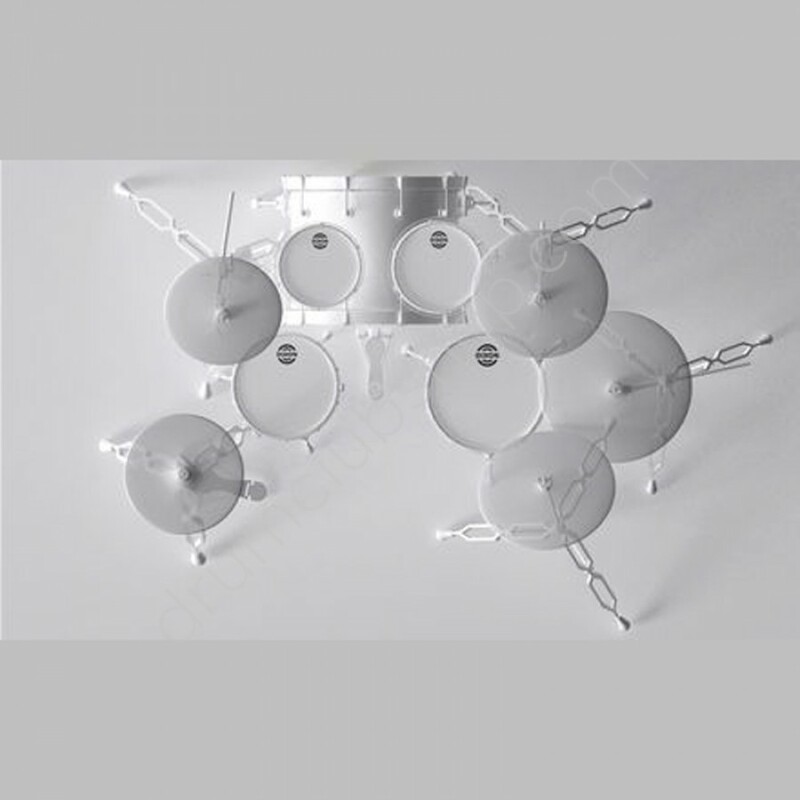 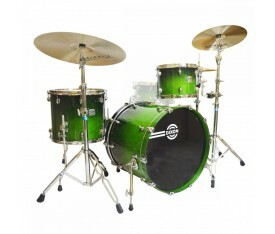 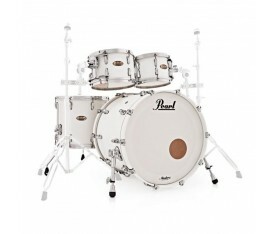 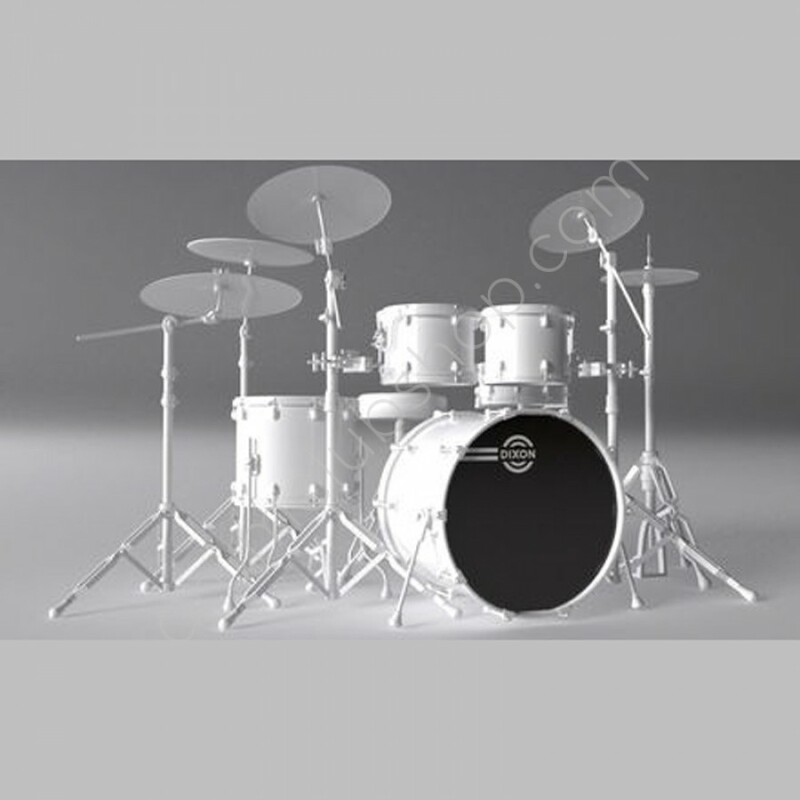 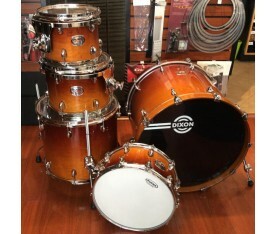 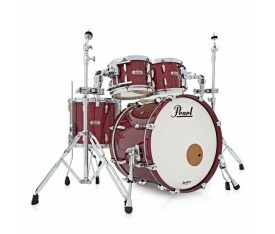 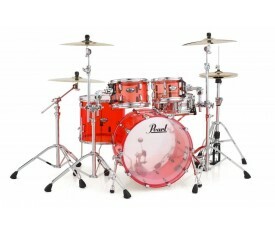 5pc shell packs includes a matching snare drum.